For use in its 2017-2018 snow collection, POC gets ready to announce a couple of new technologies at SIA and ISPO next week. SPIN is a new helmet technology created to counter the effects of oblique impacts; and Clarity is a new lens technology for higher contrast vision on the slopes. Airbags can protect you in the event of a car crash so why not use one for skiing? 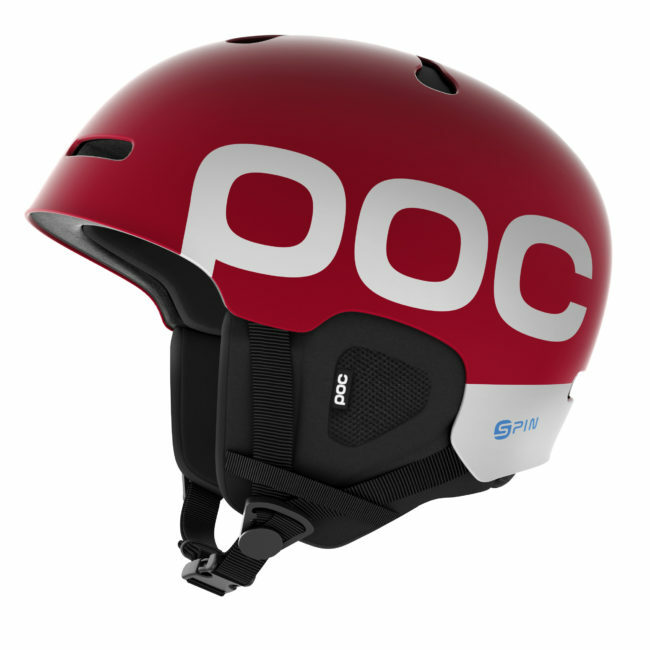 POC teamed up with French wearables company In&motion to launch a new airbag technology develop specifically for ski cross and Alpine racers. 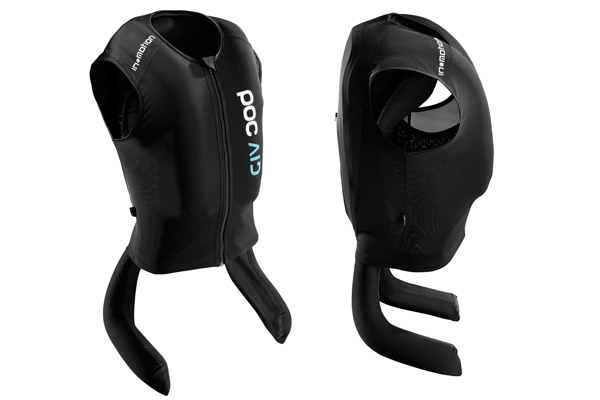 The POC Spine VPD 2.0 Airbag Vest is meant to reduce the number of serious injuries resulting from high speed crashes during training and races.